How many times have you returned from a trip to discover you missed the best places to eat? The best places to have a drink? The best places to sit, relax and enjoy great eats and a beautiful view? It’s happens to all of us. 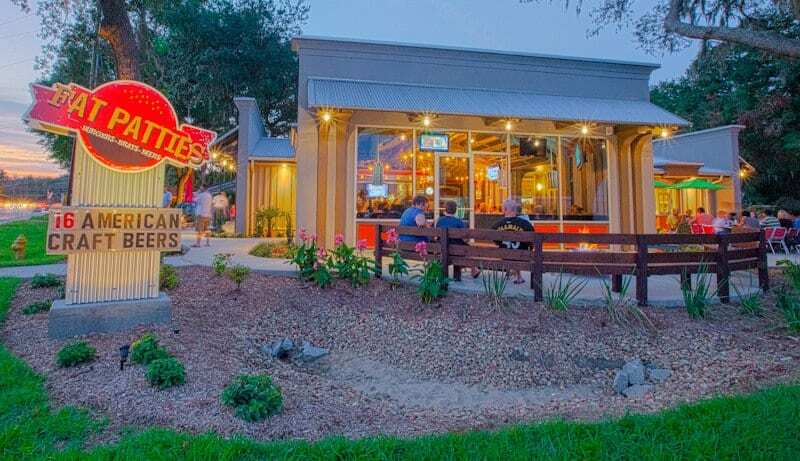 Below a list of the Top 5 Rocking Restaurants in Bluffton that you don’t want to miss! Fat Patties is a Handcrafted American Burger Joint. They offer creative burger concoctions with the option of 6 different patties: Grass Feed Beef, 1/2 and 1/2 (Ground Beef and Ground Bacon), Wild American Shrimp, Turkey, Free Range Chicken or a Vegetarian Black Bean Pattie served on our homemade buttery buns. Their Brats are simmered in American Ale and topped with the same extravagant toppings as our Burgers. They also produce their own Ice Cream with crazy flavors like our Burnt Marshmallow, Bourbon Pecan Pie and a ton of others. They can’t wait for you to try it! Family friendly. The lyrics above are from 1980, and one of the best seafood restaurants in Bluffton started in 1982. After you visit Captain Woody’s, you’ll be saying more than yum! 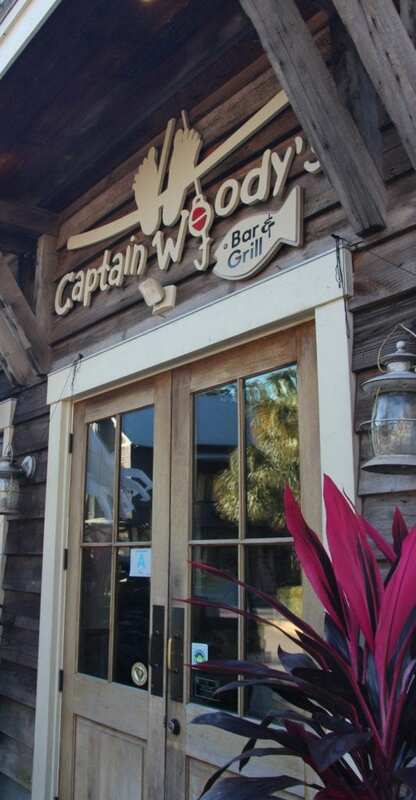 Captain Woody’s is a fun and casual seafood restaurant with plenty of options for land lovers as well. The entire menu is available for lunch and dinner with an indoor and outdoor bar and patio seating. 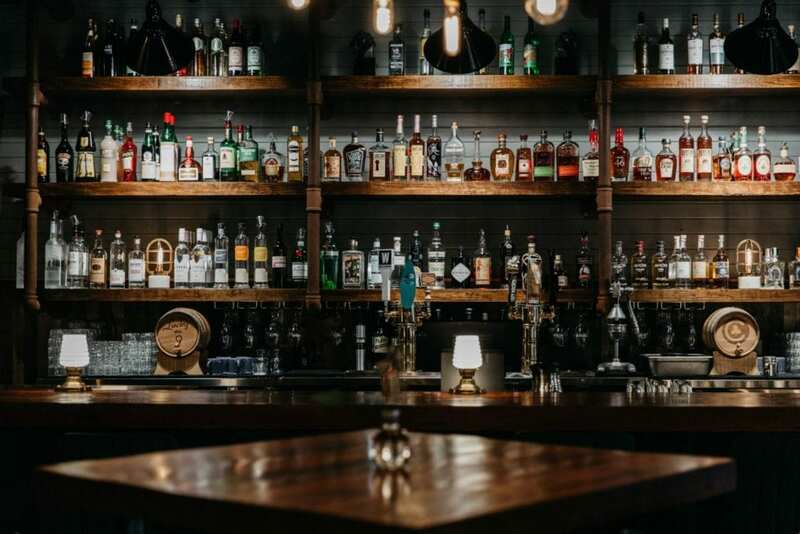 A comfortable room where fine spirits are drank, laughs are had, and stories are told. A public house for travelers and locals alike. Cold beer, classic cocktails, and familiar faces are just the start of it. We’re talking about Calhoun Street Tavern! 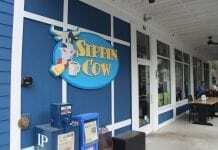 We strive to offer Old Town Bluffton, SC a timeless neighborhood watering hole just a couple blocks from the bluff. 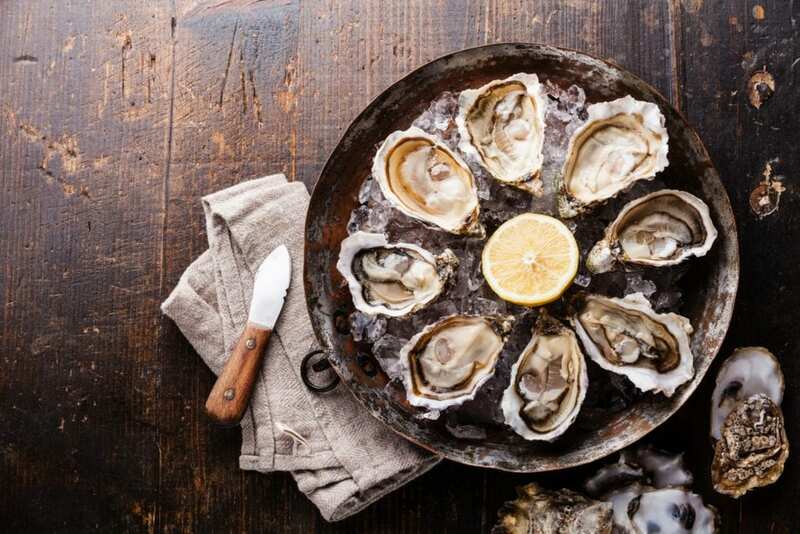 Paired with a chef driven menu of southern plates, thoughtful service and comforting Low Country classic food. Charlie Sternburgh, executive chef /owner of Bluffton’s May River Grill, moved to Hilton Head Island in 1983. A Michigan native, Charlie started in the restaurant business under the watchful eye of Ed Murray, who Charlie graciously credits as his mentor and teacher. Charlie learned every aspect of the restaurant industry, from serving to managing. Prior to opening May River Grill, Charlie’s most notable kitchen appointment was as head chef at Hilton Head Island’s Jazz Corner. At the Jazz Corner, Charlie refined his cooking skills and explored his culinary creativity. Over his seven-year tenure, Charlie enjoyed a meteoric rise through the kitchen’s ranks and carved out a reputation as one of Hilton Head Island’s finest chefs. Charlie dreamed of one day opening his own restaurant. He aspired to serve truly memorable food featuring fresh ingredients culled from the local rivers and farms. 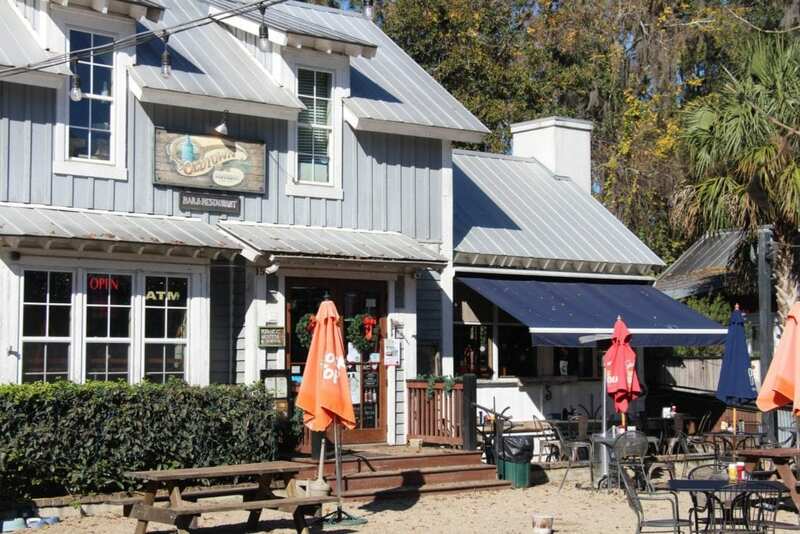 With the backing of the community and the gracious patronage of his regulars, Charlie was able to realize his dream in 2007 with the grand opening of May River Grill. One the best indoor outdoor restaurants in historic Bluffton is Old Town Dispensary. With live music, and outside seating with activities to keep the little ones busy, it’s no wonder this is local favorite. 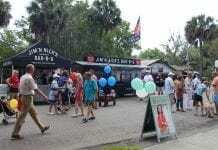 Centrally located down Calhoun Street, this makes a great stop while visiting the Farmer’s Market on Thursdays. Cold drinks are best served by the fire pit! Rock Stars have been spotted here!